Don't Just Watch It... Live It! The WWE SmackDown vs. 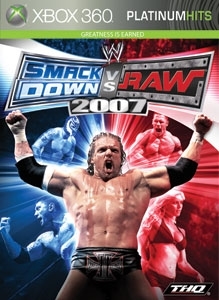 RAW 2007 demo introduces you to the next generation of WWE videogames, with new gameplay features that let you experience the thrill of being a WWE Superstar like never before!